Plugging in your smartphone is no longer required. Simply place the back of your Qi compatible device on the charging pad and power up without connecting the device to a port or cable. With Samsung Fast Charge* you can charge your Samsung Galaxy smartphone with up to 9W power output and even charge your Samsung smartwatch. With a Galaxy S9, Note9 or other compatible Samsung smartphone, experience up to 9W Fast Charge wireless charging output. * Simply place the back of your smartphone on the charging pad and wait for the charging notification to appear. 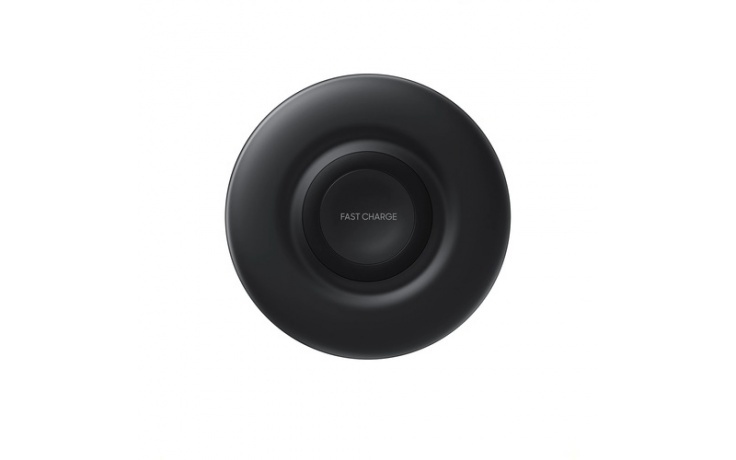 The Wireless Charger Pad is Qi compatible meaning any Qi-certified products can take advantage of it, including the Samsung Galaxy S8, Samsung Galaxy Note8, Apple iPhone 8, and Apple iPhone X.